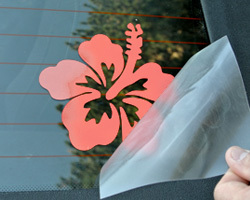 Need help applying your new small decal or sticker? 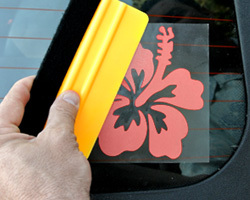 Don’t worry we have step by step instructions on how to apply your small sticker to fit perfectly on your car, phone or any device! 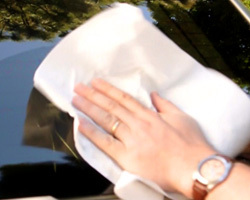 We also offer application tools at a low price to help remove any air bubbles while protecting the quality of your sicker. 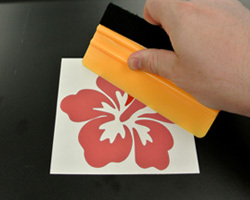 If you need help applying any other types of stickers we also have guides for Large Transfer Stickers, Large Die-Cut Stickers, Large Windshield Stickers, Transfer Sticker Preparation and Family Stickers. We are also available through live chat, phone and email to answer any of your sticker and decal questions.